Next week we are off on holiday, our first family holiday abroad and we are all super excited. We are all so ready for a break for the past few weeks/ months have been tough with non-stop illnesses and plenty of worry and stress. I think we are all more than ready for a break from normal, everyday life we are looking forward to a chance to relax, unwind and spend quality time together as a family. My little girl Sophia is almost 5 years old and she is L.O.L crazy! All the little girls in her class seem to be collecting them and Sophia is no different, she already has a sister doll, baby sister and a pet and she is eager to build up her collection and has asked for some for her upcoming birthday. So when we were recently sent a limited edition L.O.L Pearl Surprise to review it was like her birthday had come early! 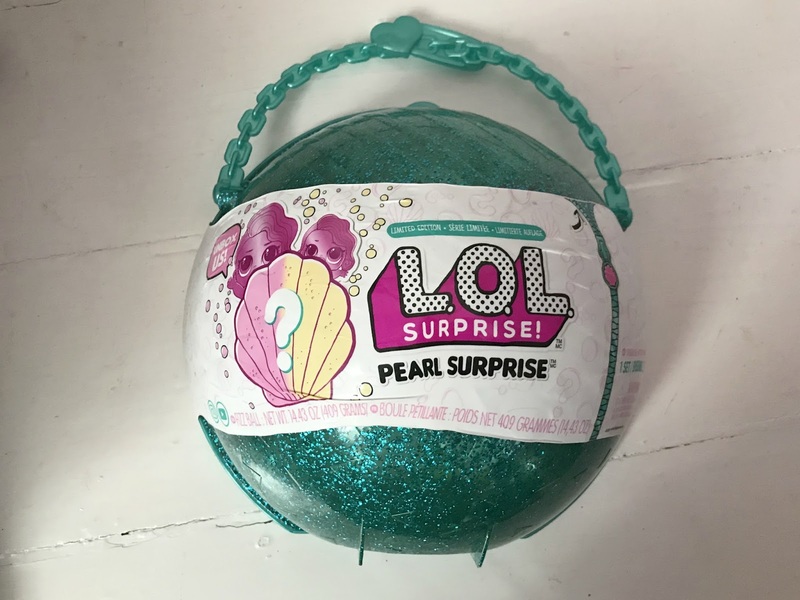 As soon as she seen the L.O.L Pearl she picked it up and hugged it - cute! Now that the weather is starting to get warmer my children love being outdoors playing and having fun. One thing that my three-year-old son has been eager for us to get was a water table to play with in the garden, as he adores playing with the water table at nursery. 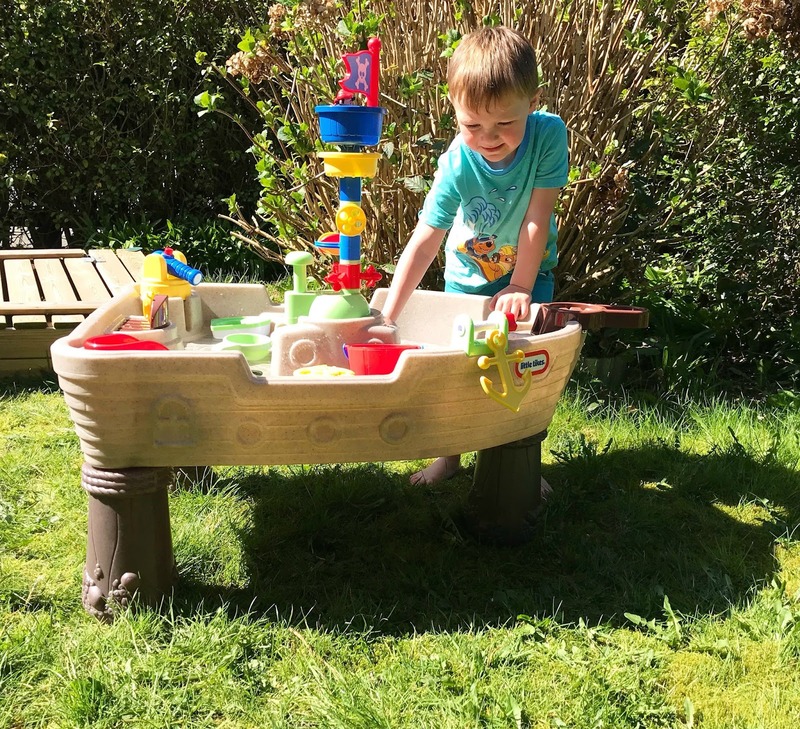 Luckily we were sent a Little Tikes Anchors Away Pirate Ship Water table to review last week, just in time for the lovely sunny weather we had over the weekend. When the water table arrived it was in a huge box and needed to be put together and screws fitted to keep things in place. The instructions did say you need a drill but we managed just fine with a star shaped screwdriver. The other half built the water table in about half an hour and he is normally useless at putting toys together but he found it really easy to construct this. 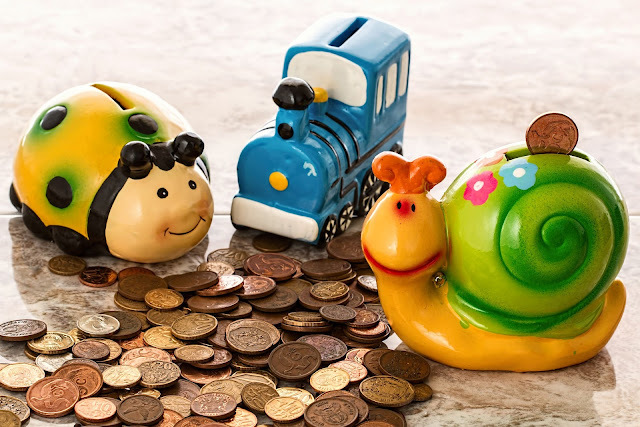 Once built it looks really impressive and is big enough for my 3 and 4 year olds to play with it together, it is also really sturdy and comes with lots of accessories for children to play with. 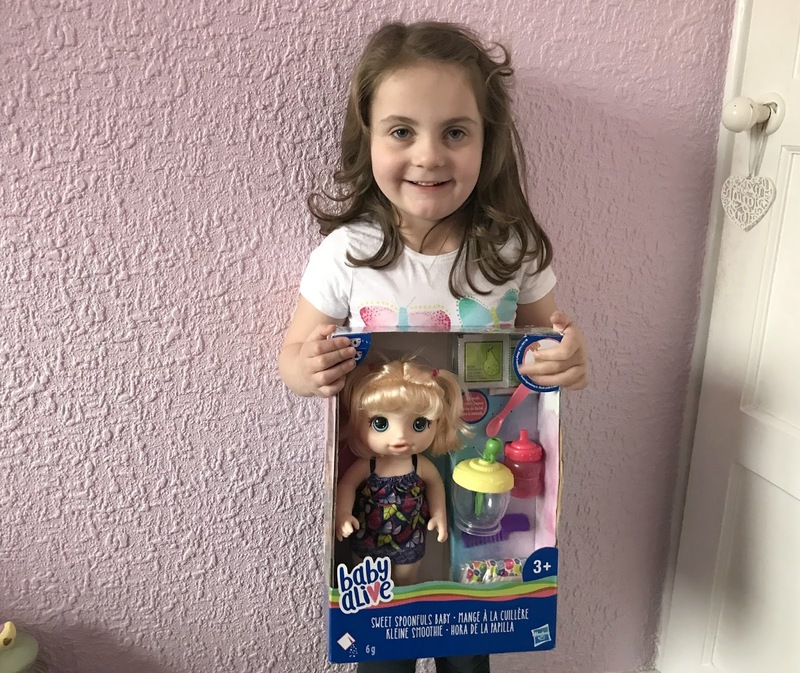 This week on Other Bloggers Family Lives I am joined by Kelly-Anne who blogs at Mimi Rose and Me, which is a UK based family lifestyle blog based in Norfolk. Kelly-Anne blogs about life as a mum, days out, beauty, reviews and food among other things. So let's find out more about the family behind Mimi Rose And Me. In just two weeks time we will be off on our very first family holiday abroad as a family of five, I can not wait! 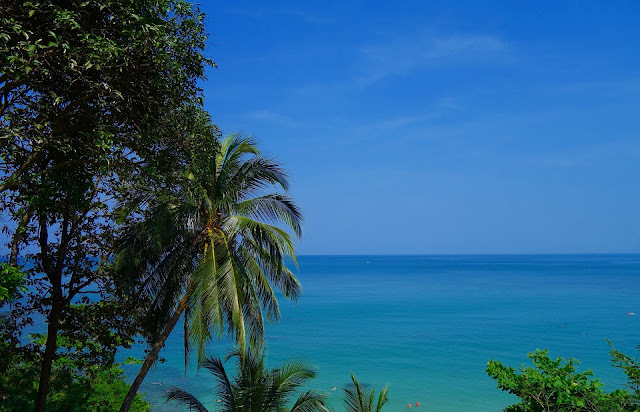 I am longing to feel the warm sun on my skin, see the delight on my children's faces as they splash about in the pool and to spend quality family time together. 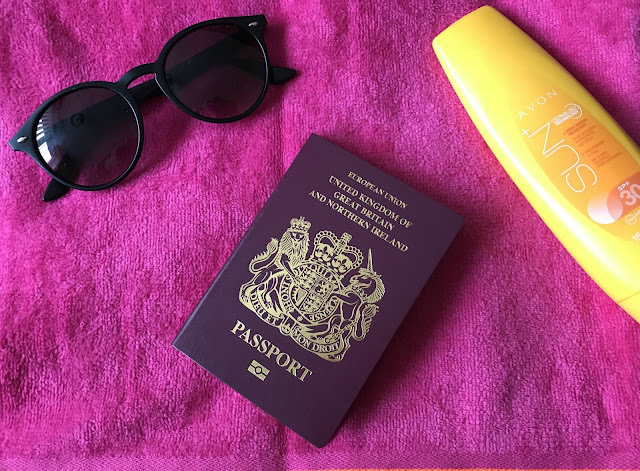 I am officially counting down the sleeps until we jet off for some sun (fingers crossed the sun is shining). As a family of five, holidays abroad cost a lot of money, so many hotels don't have rooms big enough and paying for an extra room or a larger room often makes the cost mount up. My eldest is 15 now so we have to pay adult price for her, and three adults and two children is not cheap. We were being quoted over £5000 just for one week in an average hotel during the summer holidays in Europe. Crazy! 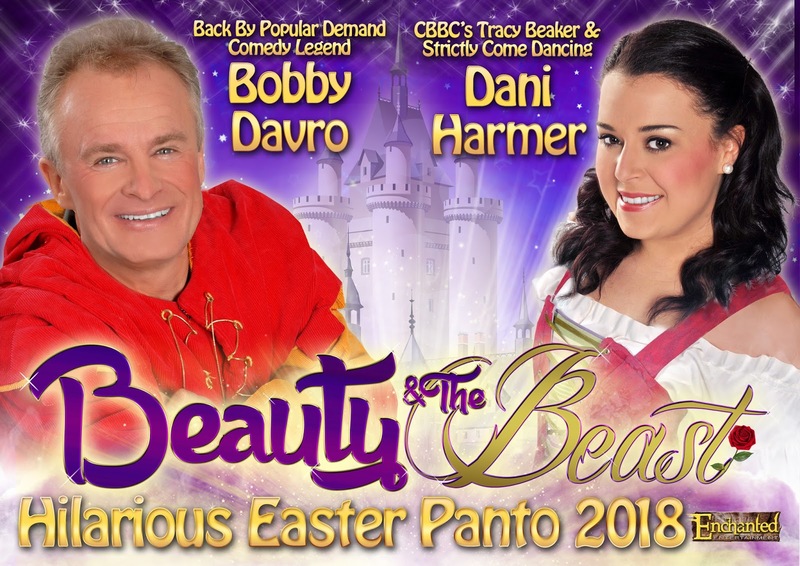 My eldest daughter is turning 16 in a few months, she is studying for her GCSE's and is seriously thinking about what she wants to do when she leaves school, she is currently torn between two options. She will soon be venturing into the world of college and work and I often wonder if she is ready for it. 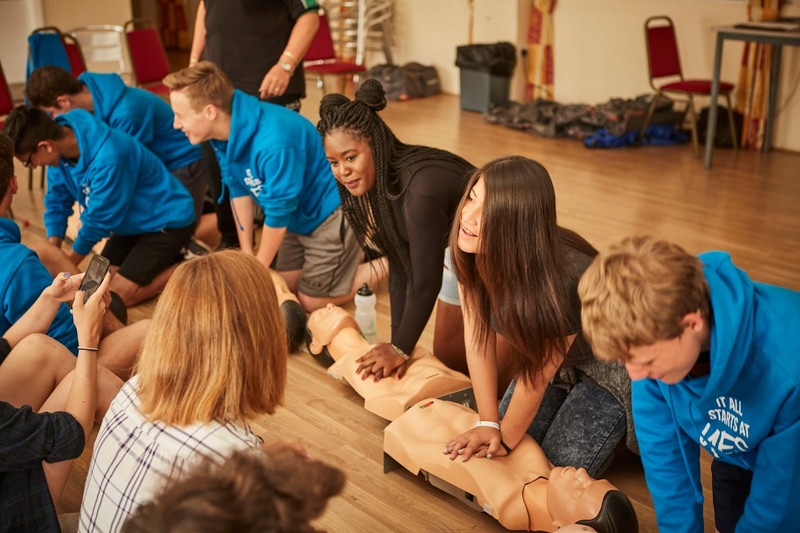 So when I heard of National Citizen Service (NCS) I thought that this sounded like a brilliant programme to help equip and ready our teens for life after school. Seventeen months ago we moved into our forever, family home and we have done a lot of work to the house in that time. However, it still needs a lot more work done to make it how we want, we have not done anything to the house since late last year but now spring is here I feel like I want to start getting the house finished. Renovating a house costs a lot of money and honestly, at the moment we don't have a lot of spare cash as we are off on holiday in a few weeks and we are also busy saving for our wedding next summer too. So I have been planning on decorating on a budget, starting with my children's bedrooms. So here is how I am going to do it. 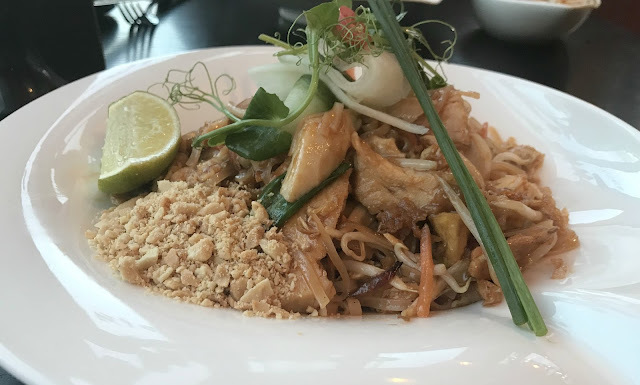 As a family we love dining out, however with two under 5s when we dine out as a family these days we normally opt for somewhere that is quick and serves food we know the children will enjoy. 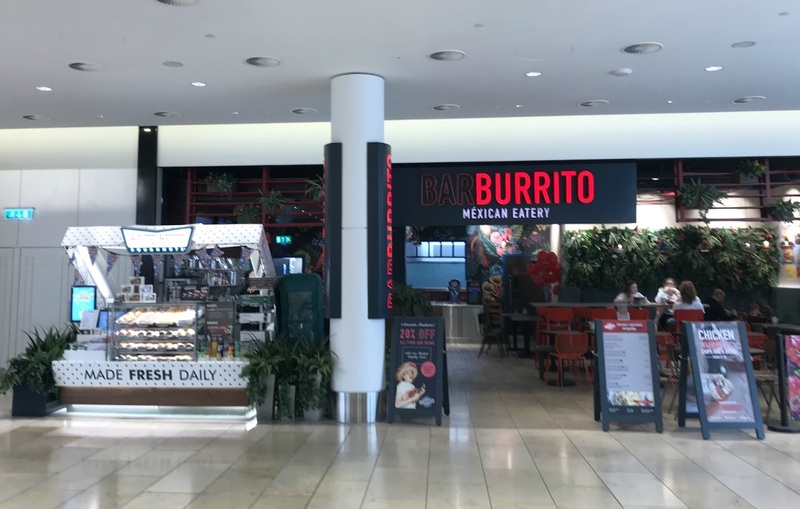 So when we were recently holiday shopping in the Metrocentre (we are now on countdown to our family holiday to Majorca in just a few short weeks) we decided to visit Barburrito, situated in the Cube dining area. We had never visited Barburrito before but it is quick and filling food - making it perfect for a shopping trip lunch stop. March has been a bit of a disaster month for us, I have had an ill child every single day this month! 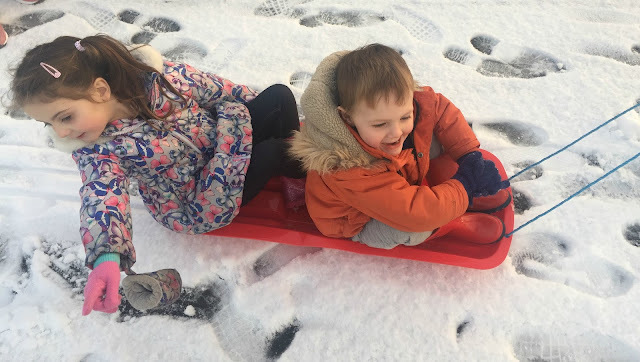 Jacob started the month with a bad case of tonsillitis which totally wiped him out and resulted in him being on antibiotics five times a day for ten days, the day he got better and went back to nursery Sophia came down with chicken pox and was off school for just over a week. The day she went back to school my teen Chloe was sent home from school with sore eyes and ended up in the eye hospital due to an infection and was on antibiotics, antiviral medication and creams and drops. Then yep you guessed it the day she started to get better and went back to school Jacob came down with chicken pox! As a result, I have spent most of this month housebound or stuck in doctor/hospital waiting rooms. We have had to cancel so many plans and have had a very quiet Easter but we have still managed to enjoy some things this month. So here are some of the things I have been loving in March. 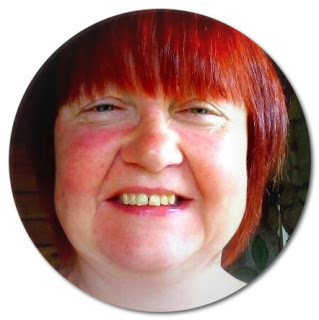 This week on Other Bloggers Family Lives I am featuring Kim who blogs at Brummie Gal In Cardiff and is also the Mam of Kelly Allen Writer who I featured last year. Kim blogs about life in Wales, art and whatever else takes her fancy. So let's find out more about the blogger behind Brummie Gal In Cardiff.